KASESE – Police in Kasese have handed over 44 Rwandans who were arrested on Thursday, April 4 in Queen Elizabeth national park to Immigration Department officials. 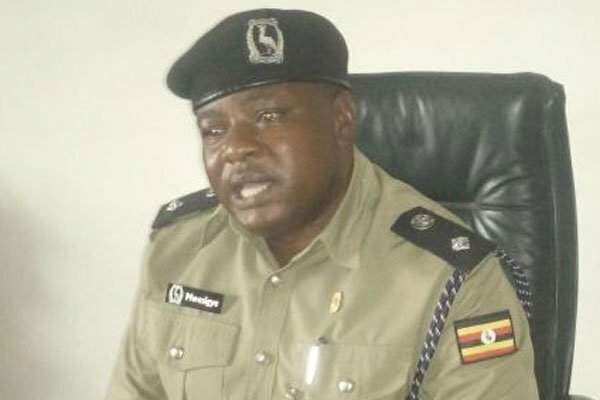 Mr. Vincent Mwesigye, the Rwenzori East Regional Police Commander says that the Rwandans who were travelling in two overloaded mini-buses were intercepted by police traffic officers. He said that when they were asked to identify themselves, they all produced Rwandan identity cards but had no immigration documents allowing them entry into Uganda. Mr. Mwesigye says that these were handed to the immigration department to guide them on how to attain documents that would enable them to be in Uganda legally. Uganda and Rwanda have been experiencing hostile relations following the closure of Katuna and Chanika borders in Kabale and Kisoro districts, respectively.